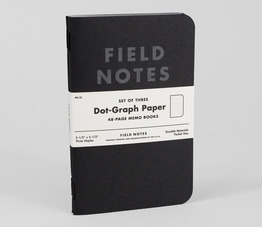 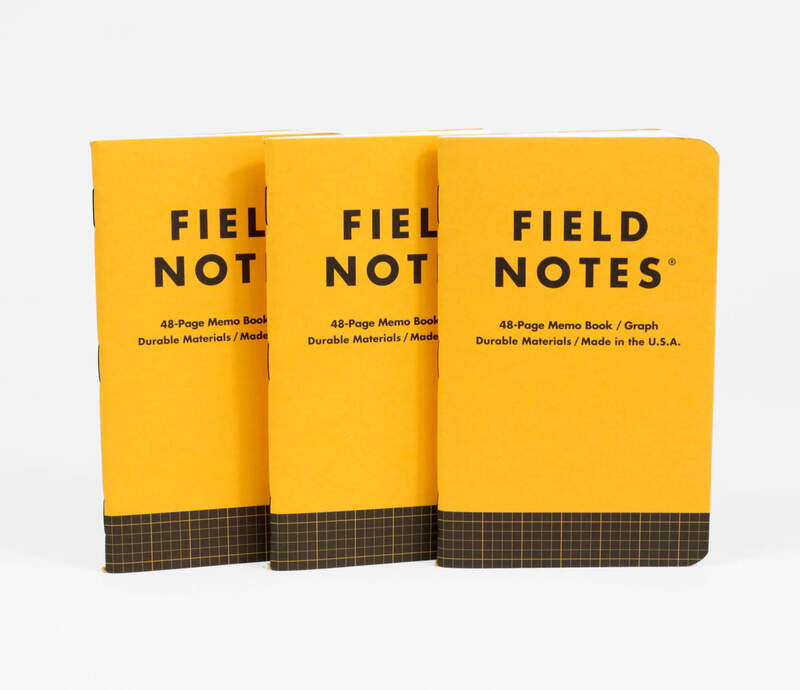 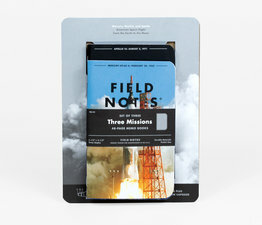 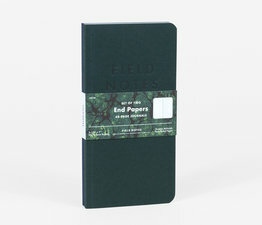 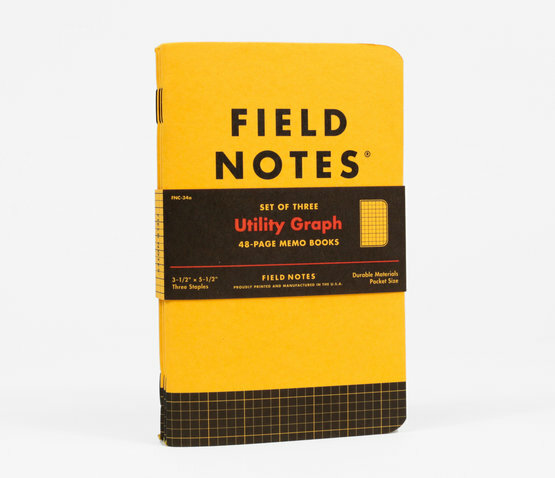 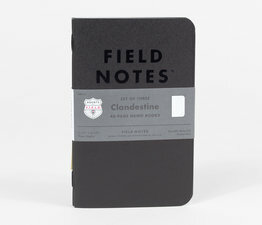 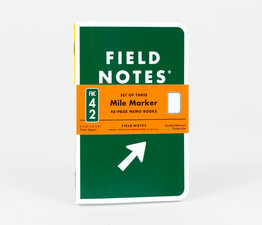 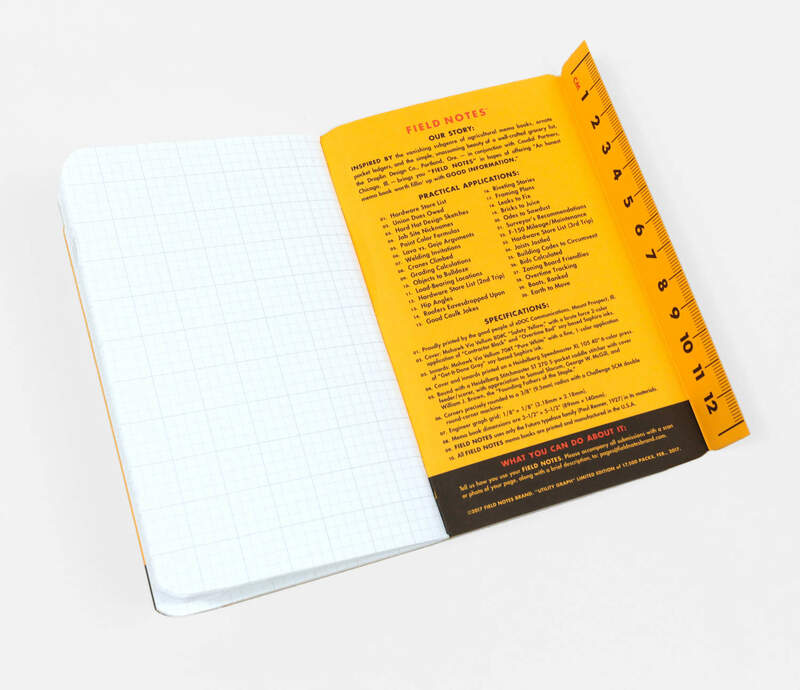 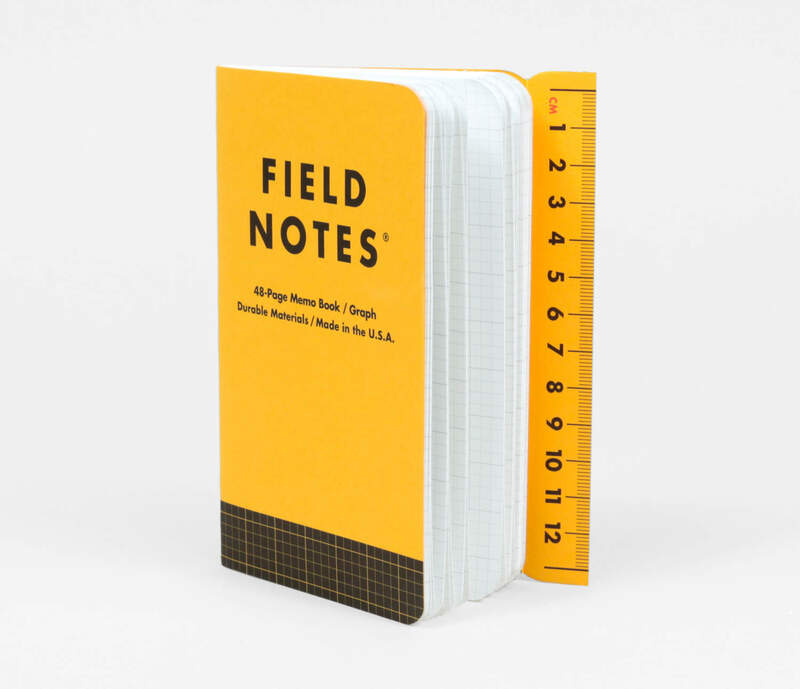 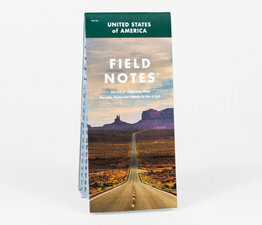 Reminiscent of the yellow tape of a tape measure, this special utility memo book features a little fold-out ruler. 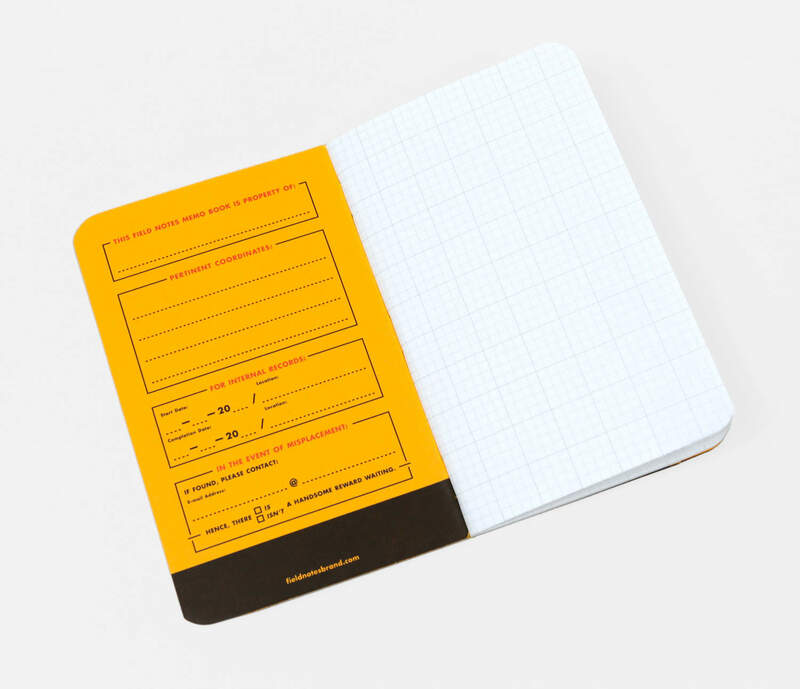 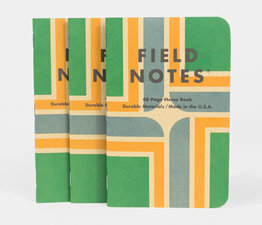 Featuring Mohawk’s beautiful vibrant Via Vellum 80# “Safety Yellow” cover. 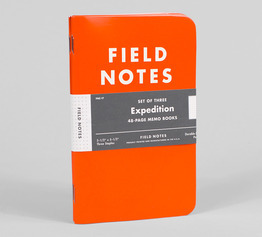 Inside, you’ll find “Pure White” Mohawk Via Vellum 70# text stock printed with light gray engineer grid. 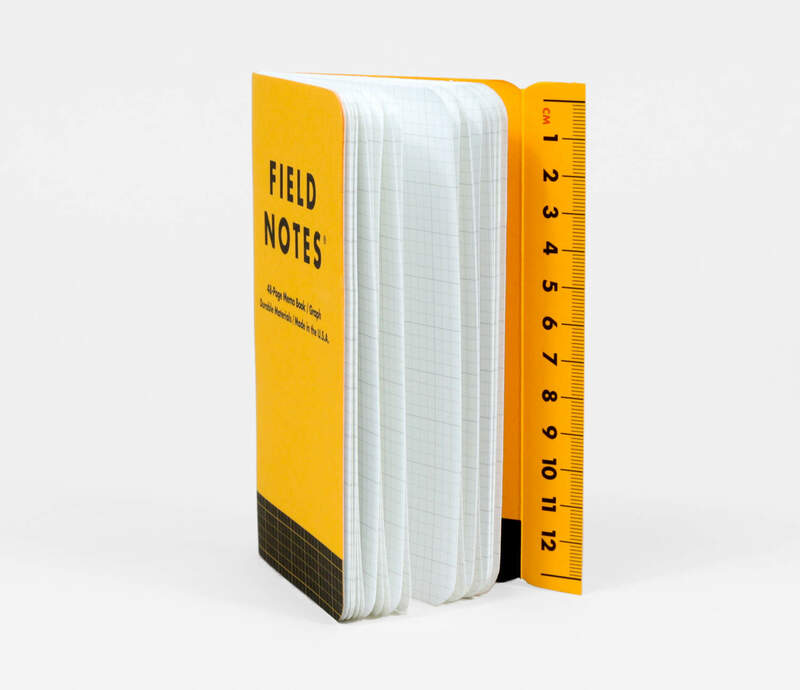 Each book is staple bound and contains 48 pages.